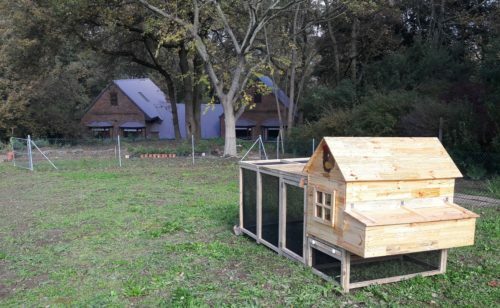 This is the best purchase and decision I have made for my chickens. 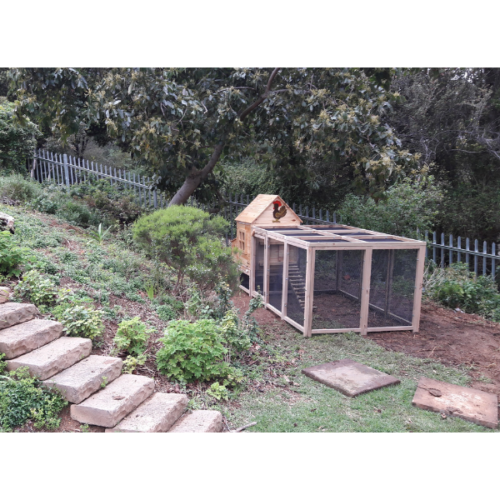 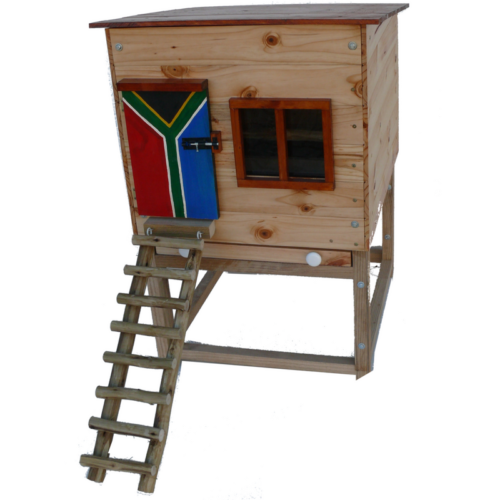 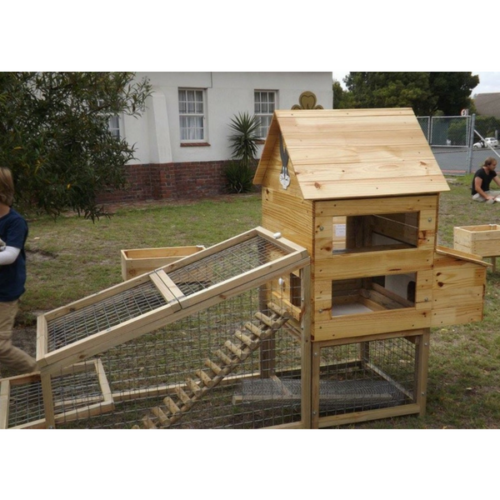 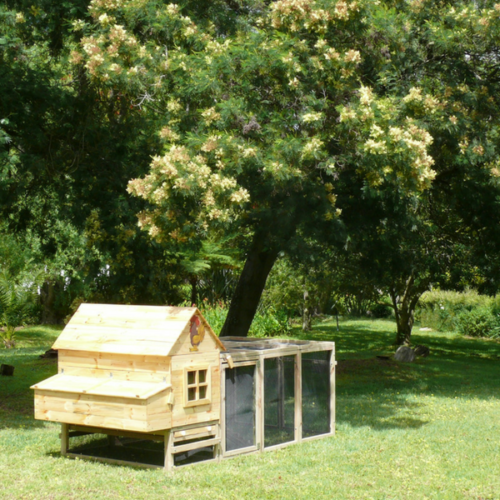 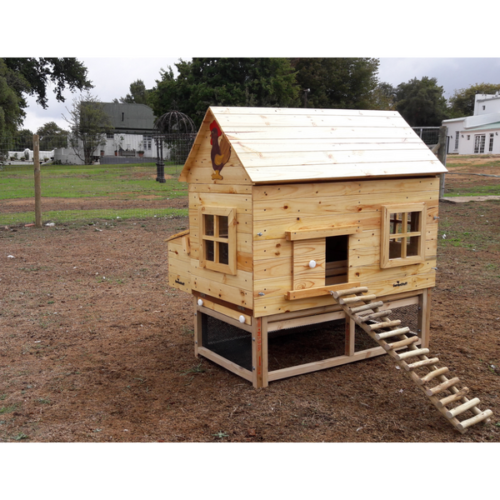 This Chicken Coop is perfect in every way, at night I sleep peacefully without worrying about the noise because I know my neighbours will not hear anything. 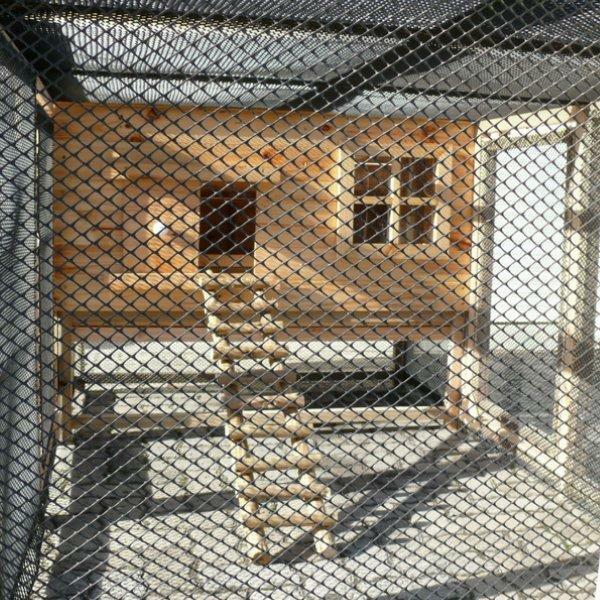 Once the chickens are inside the Coop you will not hear any noise. 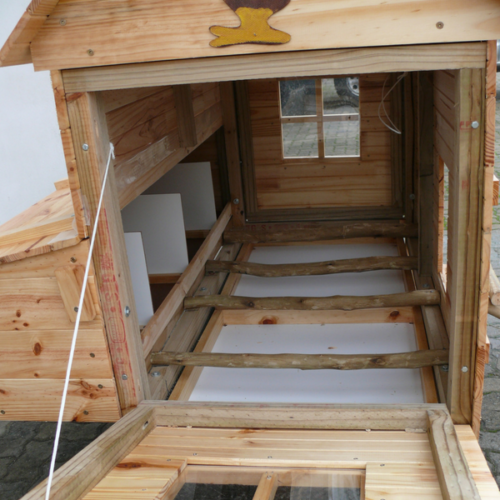 It is like it has sound proof, yet with the most perfect ventilation. Even the rooster in the morning the sound is very faint. 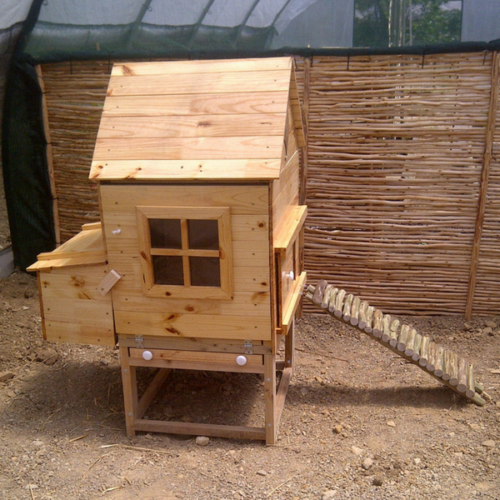 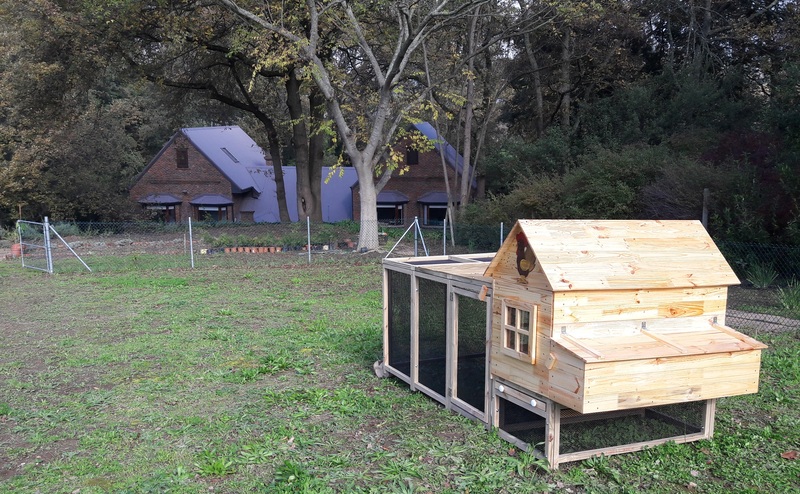 The service that is provided by Uli is amazing, he delivered the Coop himself, assembled it perfectly and made sure that I am happy with everything before leaving. 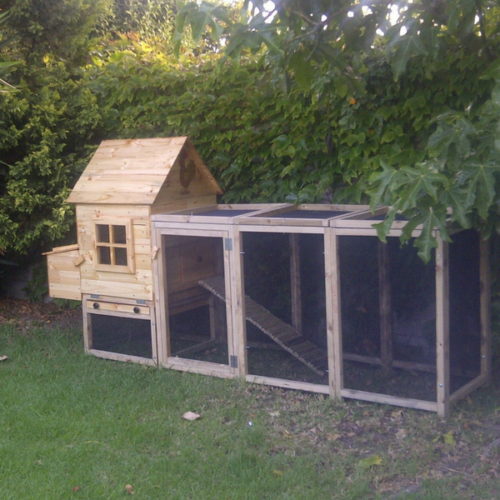 I would really recommend the Cluckingham Palace if you want plenty of space and security for your chickens both during the day and at night when they go to sleep. 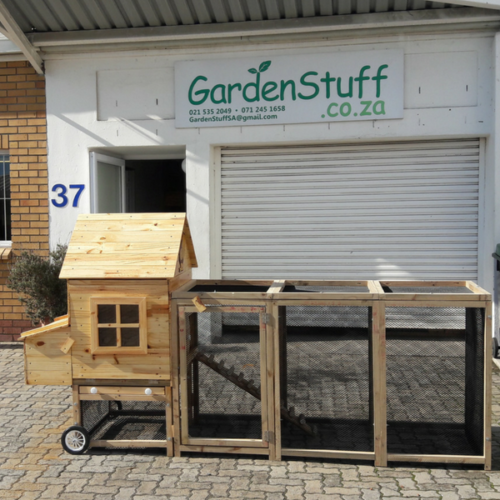 The wood is heavy duty and resistant towards the Cape Town weathers.